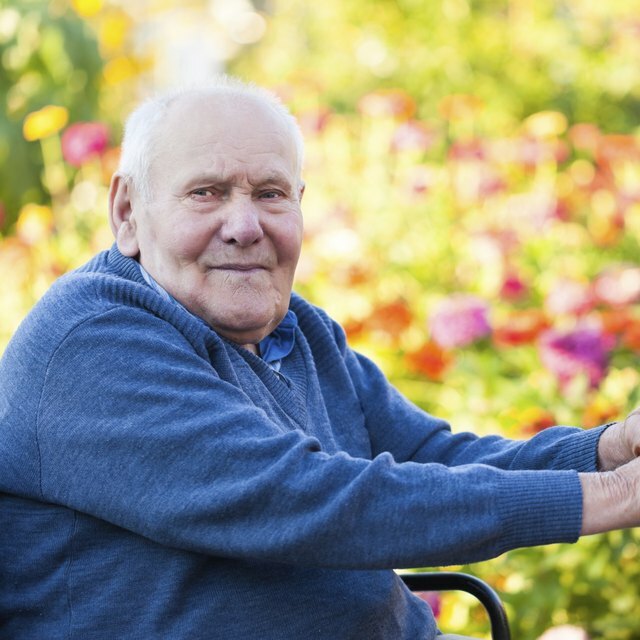 Is Social Security Disability the Same As Medicare? Social Security Disability is not the same as Medicare. The Social Security Administration provides two types of disability benefits — Supplemental Security Income and Social Security Disability Insurance — based on specific requirements. Both programs offer cash assistance to those unable to work due to health reasons. Medicare is a federally governed health care option for older or disabled individuals. Medicare provides a range of health care coverage to adults 65 or older, disabled individuals, persons with Lou Gehrig's disease and individuals with end-stage renal failure. Individuals meet Medicare Part A Hospital Insurance requirements based on personal or spousal work histories. Persons who do not meet work criteria may qualify for Part A by paying a monthly premium. Medicare Part B Medical Insurance requires a monthly premium payment and provides basic health care coverage to eligible individuals. Offered through private insurance carriers, Medicare Part C provides Part A and B coverage for a fee. The Medicare Part D plan provides low-cost prescription coverage. Much like Medicare coverage, Social Security Disability Insurance is based on your work history and contributions paid to Social Security as part of your federal taxes. SSDI pays monthly benefits to qualifying disabled individuals based on how much they contributed during their working years. Dependents of SSDI recipients may qualify for benefits based on parent or guardian eligibility. Excluding some compensation payments and other disability benefits, SSDI does not limit your benefits or deny eligibility based on income. Supplemental Security Income provides monthly cash assistance to qualifying low-income adults age 65 or older and disabled or blind individuals. Unlike SSDI, SSI recipients must have limited income and resources. Your work history is not used to determine eligibility. As of 2011, the maximum monthly benefit amount is $674 for individuals and $1,011 for couples. Financial eligibility is calculated by subtracting the maximum monthly benefit amount from your countable income. Can I Get Medicare if I've Never Worked? SSDI recipients automatically qualify for Medicare benefits after receiving disability payments for two years. Individuals on SSI may qualify for Medicare, but most SSI recipients also qualify for Medicaid dependent on state requirements. Medicaid provides free or low-cost health care coverage to qualifying individuals. If you qualify for Medicare and Medicaid, Medicaid covers most Medicare costs such as premiums and co-pays.